Telltale’s latest entry in their Walking Dead franchise, A New Frontier, has confirmed a date for it’s Season Finale. Coming May 30th, players can jump in and find out exactly how much Javi has screwed everything up. Boasting itself as the “most tailored episode to date”, ‘From the Gallows’ promises that all of your past decisions will factor in. Specifically, the way you have treated various characters and how it will dictate how many fucks they give about what you intend to do next. Richmond, unsurprisingly (this is The Walking Dead after all) is about to get royally pounded in its pooper, and Javi is right there in the middle of it. At the moment, all we really have to go on is the press release and a single piece of key art, which you can see above and below. I would expect a trailer to come cropping up around the middle of next week that will inevitably tell us more. Until then, hold on to your butts! Beginning Tuesday, May 30th, players can download Episode 5: ‘From the Gallows’ on PlayStation 4, Xbox One, PC/Steam, iOS, and Android-based devices. The episode will also download for all users of the special Season Pass disc for consoles, which includes the critically acclaimed two-part premiere episode and grants access to all subsequent episodes in the five-episode season for download as they become available. 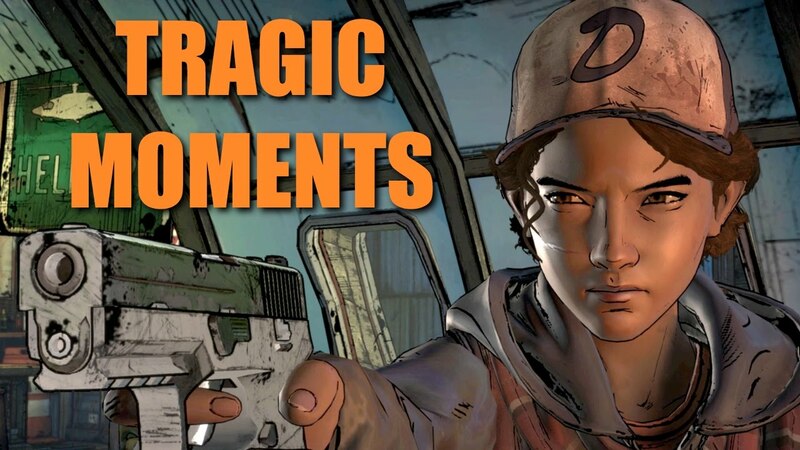 The Walking Dead: A New Frontier acts as both a new beginning for players fresh to the series and unfamiliar with Clementine, as well as a continuation for players who have experienced Seasons One and Two. Players new to the series are able to start a story that is tailored to this new beginning. Players continuing onward from prior seasons have multiple options for quickly configuring their tailored backstory, or importing past save files from various platforms. Episode 5: ‘From the Gallows’ is rated ‘M’ (Mature) for Blood and Gore, Intense Violence, and Strong Language by the ESRB. Future content in the season is yet to be rated. 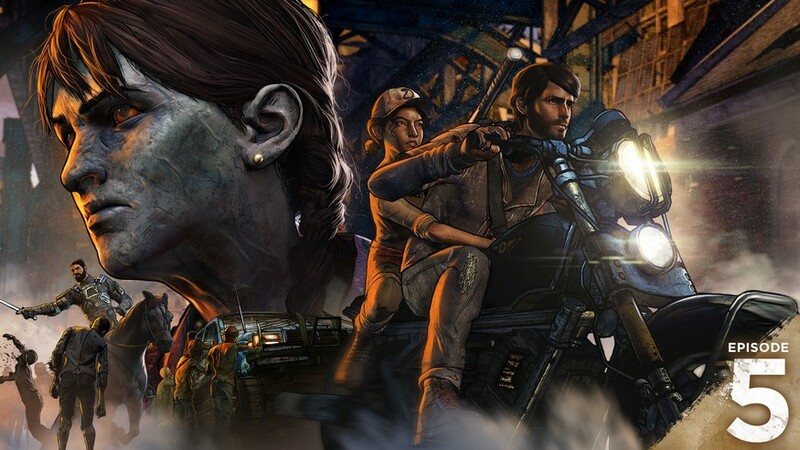 To date, The Walking Dead: A Telltale Games Series has sold more than 50 million episodes worldwide, earning more than 100 Game of the Year awards from outlets including Metacritic, USA Today, Wired, Spike TV VGAs, Yahoo!, The Telegraph, Mashable, Polygon, Destructoid, and GamesRadar. It was also the recipient of two BAFTA Video Games Awards for Best Story and Best Mobile Game. The Walking Dead is set in the world of Robert Kirkman’s award-winning comic book series and offers an emotionally-charged, tailored game experience where a player’s actions and choices affect how their story plays out across the entire series. For more information on the game, visit the official website, Facebook, and follow Telltale Games on Twitter. For more information on The Walking Dead, Robert Kirkman, and all of his titles, visit www.Skybound.com and www.TheWalkingDead.com. Can't wait to be disappointed.